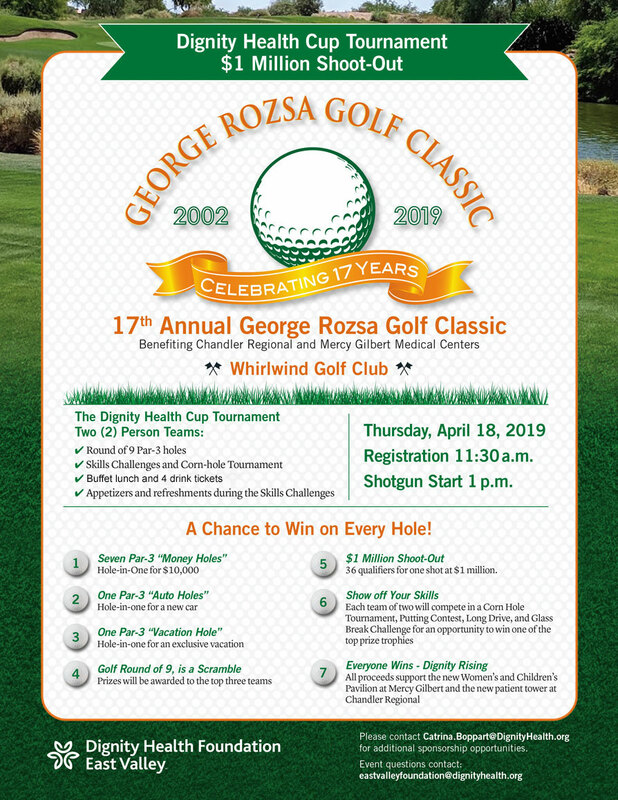 Envision Physician Services (our Premier Emergency Room Specialists) is proudly presenting the 17th annual George Rozsa Golf Classic event on Thursday, April 18th at Whirlwind Golf Club. 20 Volunteers are still needed from about 11am-6pm. The biggest need we have is for hole watchers as we are doing a par three tournament with games and skill challenges to follow! 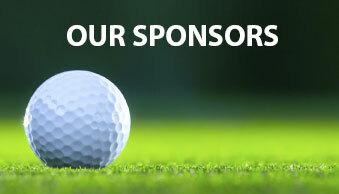 Please consider joining us for the day of fun as we raise money for the new Women’s and Children’s Pavilion at Mercy Gilbert and the new patient tower at Chandler Regional. Volunteers can sign up here (or on the button above). Van Boerum and Frank Assoc.